We’re your experienced, global supplier of quality spray booth products based in the Pacific Northwest. Explore our products or get a quick estimate now! 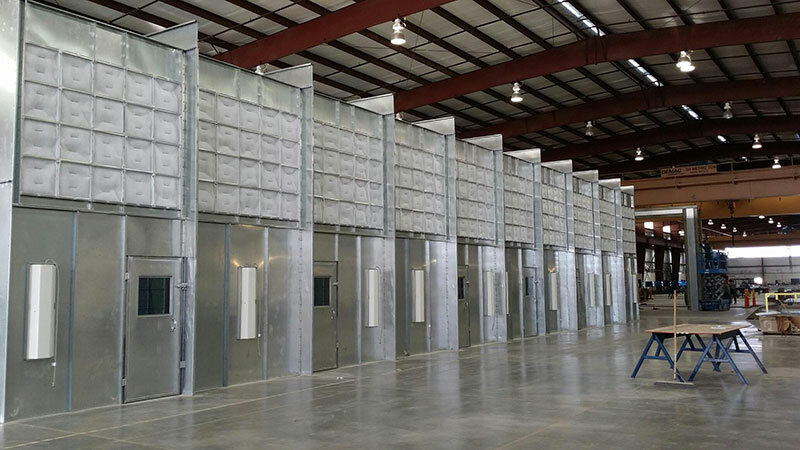 Spray Booths Northwest is an industry leading distributor of quality engineered paint booths, powder booths, abrasive blasting booths and powder coating ovens. 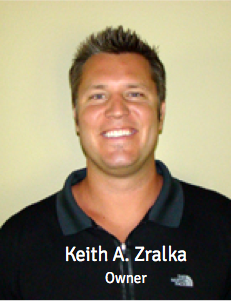 We are confident in saying no other company can provide the level of service and knowledge on the products we sell. Our 40+ years of industry experience will give you the confidence you need in making the right finishing solution purchase. While our name is regional our reach is global. Whether you are in the US, Canada, Mexico or overseas we want to be your partner for your finishing solution needs. 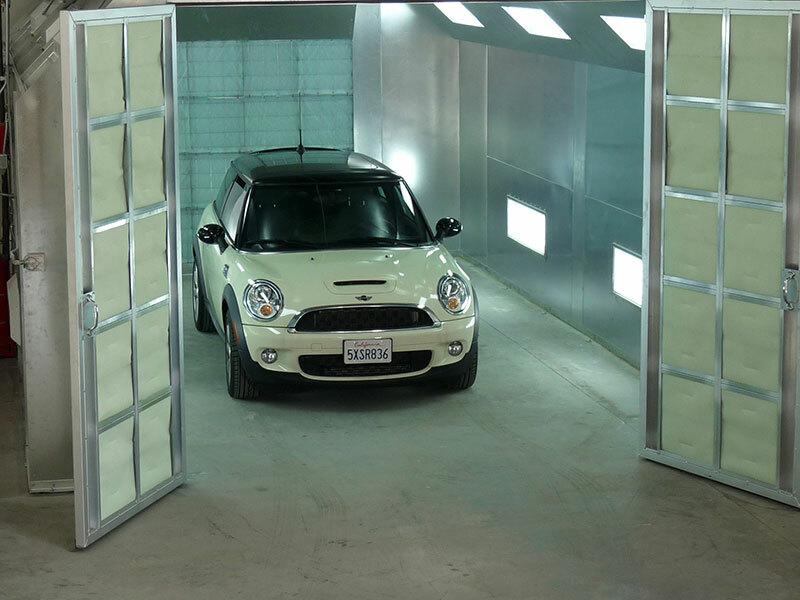 For businesses in the auto industry or in the paint finishing industry that focus on new paint finishes with flammable or combustible materials and specialized paint jobs, the need for a high-quality paint booth is a necessity. While some businesses choose to try to build their own internal paint room within their buildings, having a pre-built paint booth can be the best way to ensure that the paint room is built with the highest quality for safety and usage. 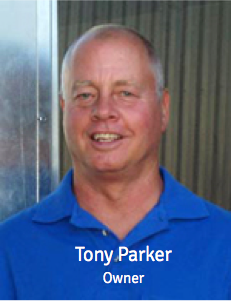 Not all grades of paint require the same materials or industrial safety compliances. That is why it is essential to get the right paint booth for the jobs that the “paint room” will be used for. This can be a critical decision that can affect the quality and safety of any paint job. The industrial grade materials used for the paint booth should match the paint booth’s usage and that complies with all safety standards for the particular usage needed. Because paint booths are required to have a high level of safety standards for application of any flammable or combustible materials, these “paint rooms” or paint booths are designed to be made at a top-level compliance of all safety codes in the U.S. for use of spray applications of paint. There are some review authorities that regulate the design and usage of paint booths so it is important that any company purchasing a paint booth be certain the design follows compliance with safety and environmental standards. 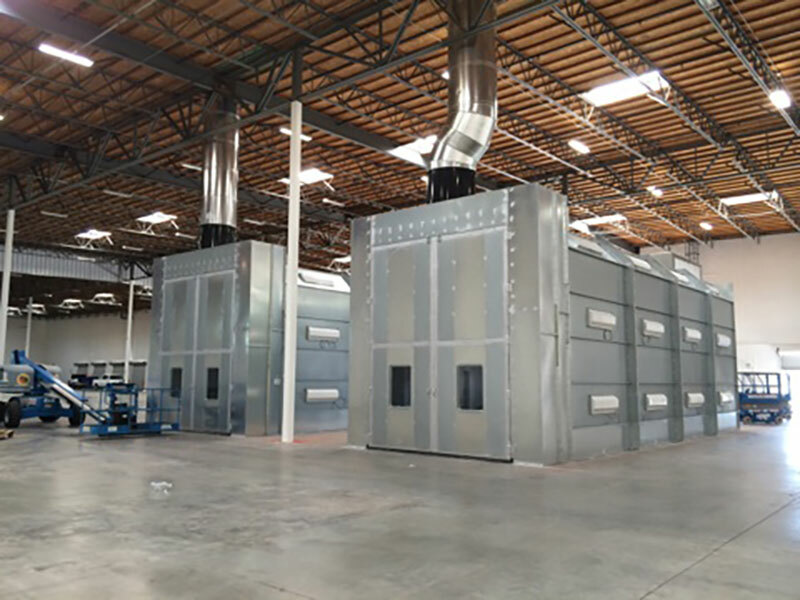 At Spray Booths Northwest, we offer our customers a full line of Spray Booths for Industrial, Automotive, RV and Truck and Outdoor Paint Booths. 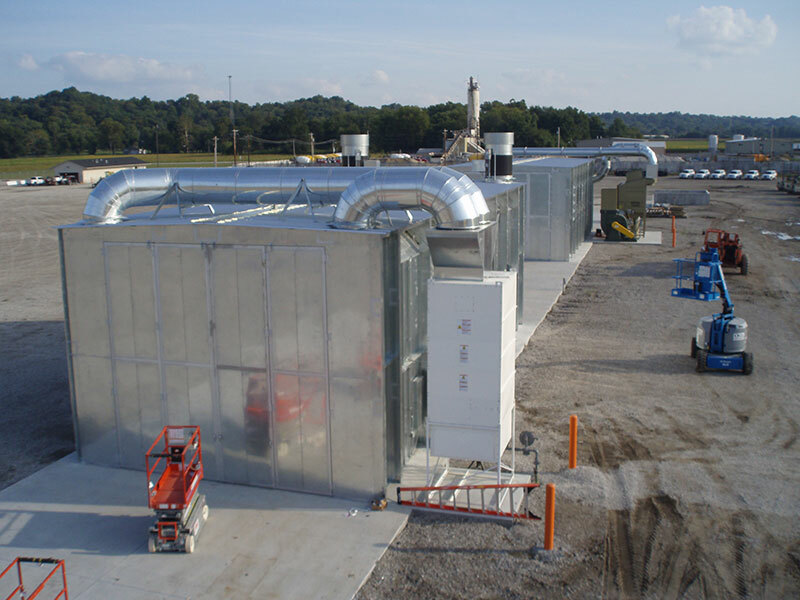 Our Spray Booths are customizable based on your particular needs and the type of air draft system you require for the work your business does and the type of customers you service. – The Cross-Flow Paint Booth has an airflow that draws air at one end of the paint booth and it exits from the opposite end of the paint booth. Additionally, there are other cross flow designs available where the cross-flow pattern air travels from side to side in the paint booth where it then exits from the opposite side of entry. – The Reverse Crossflow Spray Paint Booths are designed to be an efficient finishing booth with a reverse flow air system. The air system in this paint booth air runs in a reverse air flow system from back to front and is designed to enhance and quicken any finishing paint job. – The Semi Downdraft Paint Booths are an efficient finishing paint booth. They are designed to draw in fresh air from the front ceiling of the paint room. The air flow in these paint booths then flows from the front ceiling at the top of the booth and flows down through the room where it exits through the bottom corners of the paint room. 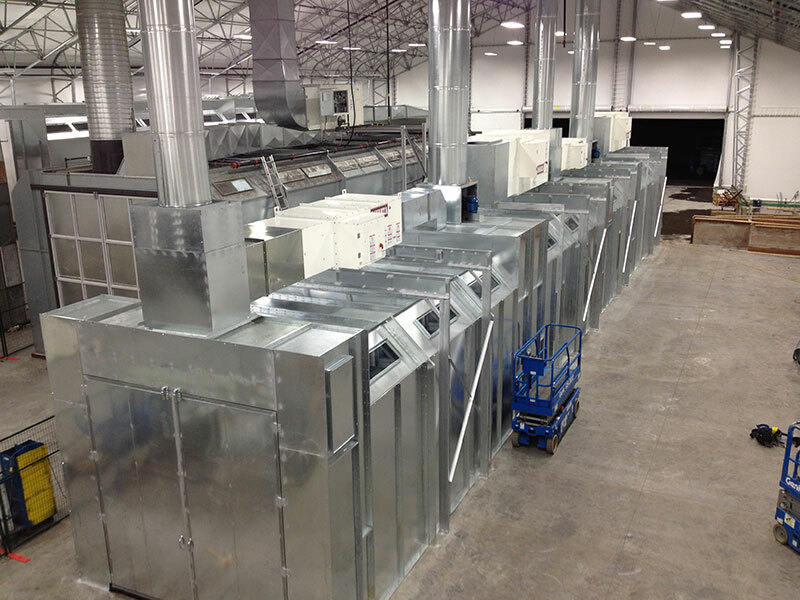 – The Side Downdraft Paint Booths allow for fresh air to flow in these rooms down from the top of the booth. Then the air system pushes the air out to exit from the sides of the bottom of the booth. 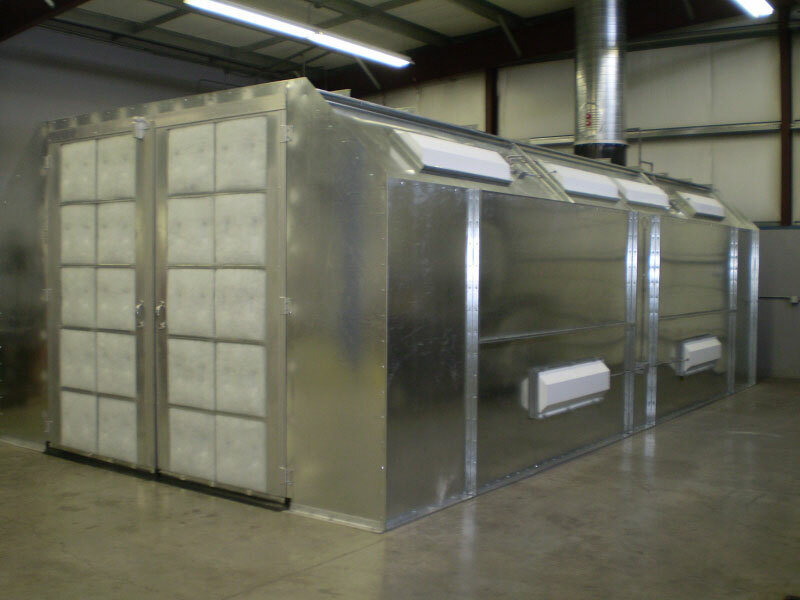 These are primarily designed for use in premium finishing and allows people to have this kind of finishing room without having to build a sub ground air filtration system. -The Standard Downdraft Paint Booths are designed to allow the fresh air to be drawn in at the top of the paint booth. It then travels down through the center section of the paint booth room where it exits out through the bottom of the booth. 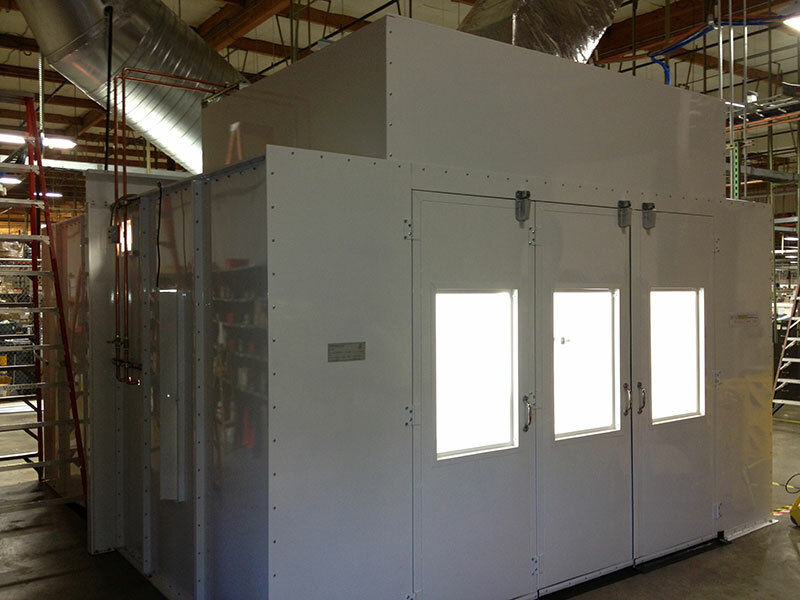 – The Open Front Air Flow Paint Booths are designed specifically to be a more affordable finishing room. These paint booth rooms are great for any new or start up business. They offer all of the quality without the high cost of some of the more high-end units. 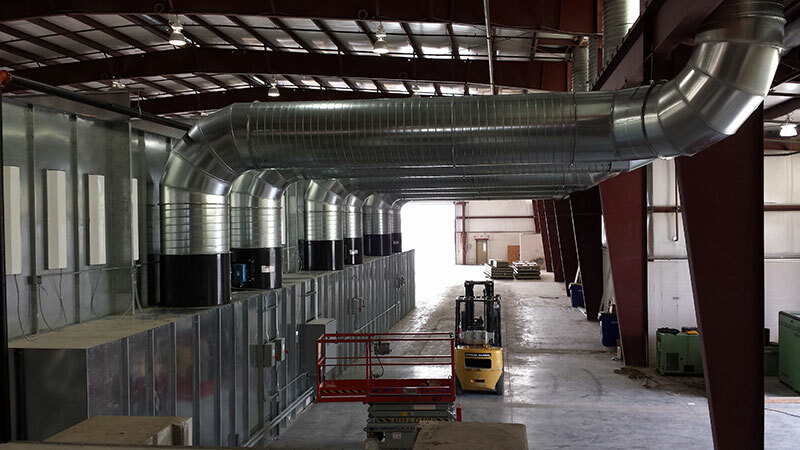 The booth offers a great front open-air flow system where the fresh air flows in from the front of the paint booth and exits out the back of the paint room. At Spray Booths Northwest, we also offer a line of Abrasive Blasting enclosures, Dust Collection Systems and Reclaim Systems as well. 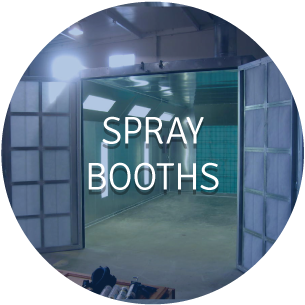 Our Blasting Booths are designed to help clean the dirty dusty work that accompanies the finishing systems. They are designed to stop particulates from contaminating the environment which is a mandated requirement for all U.S. painting facilities to have. The U.S. standards for work safety as well as for product quality, has been noted to be significantly affected when the paint area air quality is not properly designed and maintained to proper standards. 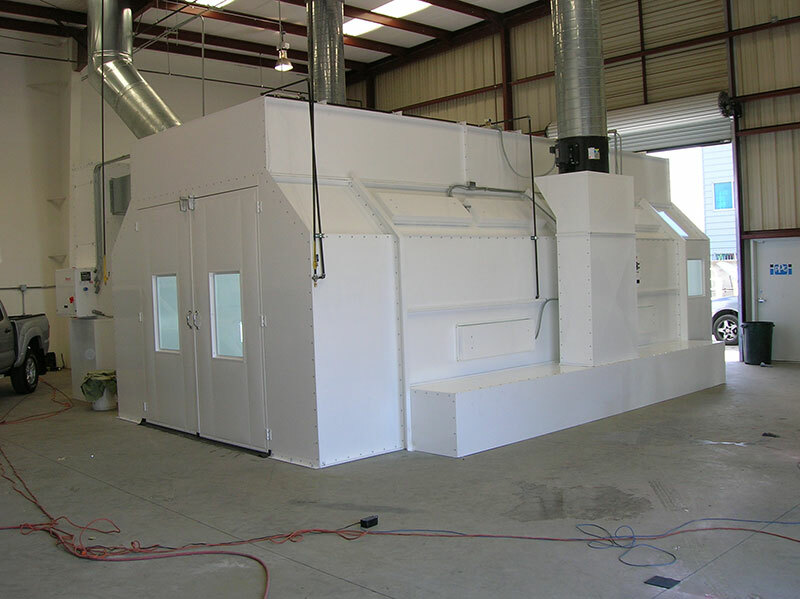 Spray Booths Northwest blasting booths are part of following standard protocol for maintaining a more isolated environment for blasting work. These booths are designed to mediate all high particulate work which allows for a safer work environment that meets U.S. safety guidelines. 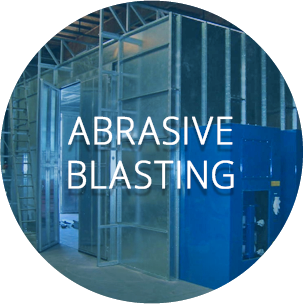 Additionally, these high-quality booths allow for business owners to have better control over any waste products created in the blasting process from the blasting booths. For environmental and work safety standards this is an essential booth when sandblasting is a key part of a company’s production work. 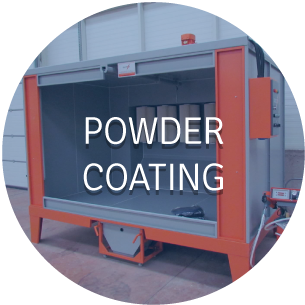 – All our Powder coating systems at Spray Booths Northwest are efficient and designed for proper filtering of batch powder coatings. 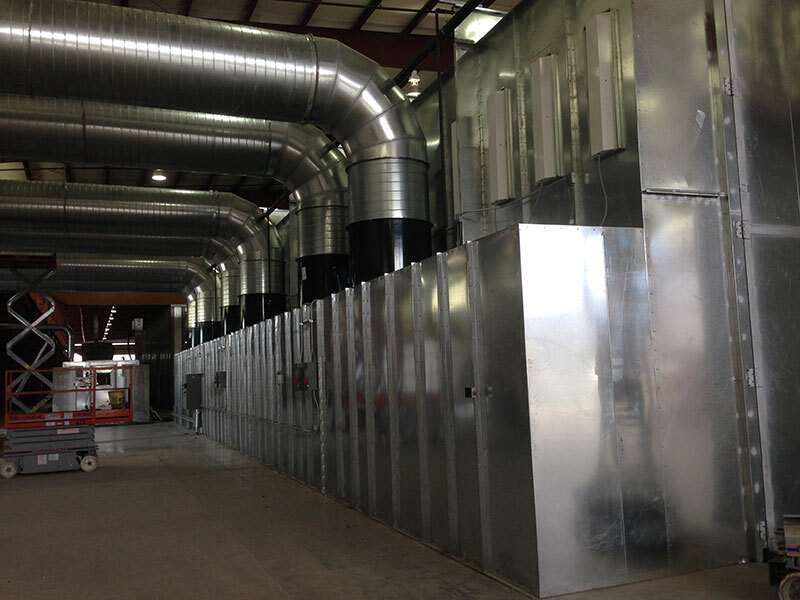 The air in these powder coating rooms enters in from the front of the booth and then passes through the general work area where it finishes by exiting out through the air filtered system in the room. Spray Booths Northwest provided us with a quality paint spray booth product and the kind of customer service that seems to have long been forgotten. The spray booth install was both timely and efficient and we continue to be pleased with the end-result.